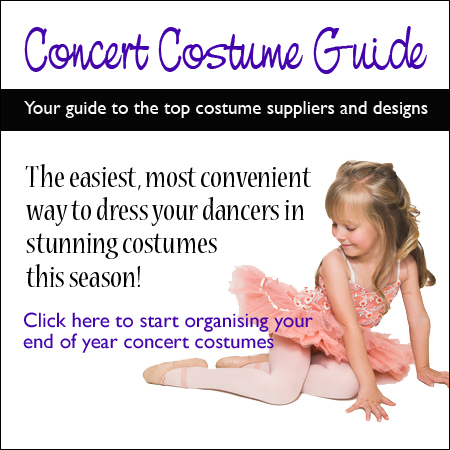 The 2012 Concert Costume Guide is out now! 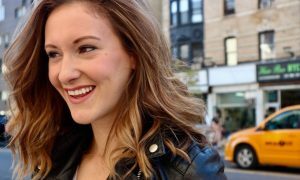 This is your guide to the best costume suppliers and designs in the industry. Check out the Guide today to start organising your end of year concert costumes. 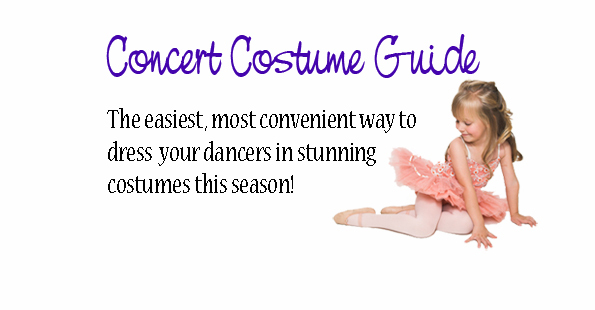 These costume specialists provide the easiest, most convenient way to dress your dancers in stunning costumes this season. Check out their designs and services and give them a call today.